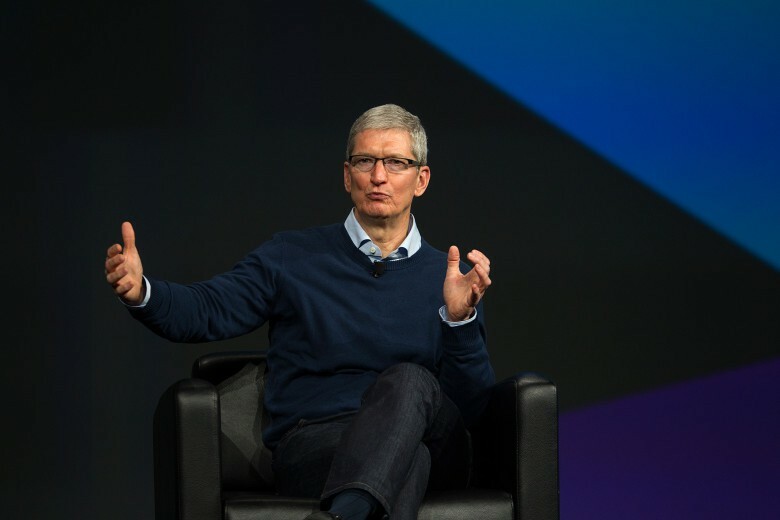 Apple's CEO is helping Democrats and Republicans raise money. Apple CEO Tim Cook is planning to help Hillary Clinton in her bid to become the first female president in U.S. history by hosting a fundraiser in Silicon Valley next month for the Democratic nominee. Cook helped House Speaker Paul Ryan score some sweet Silicon Valley funding at a breakfast fundraiser last month. Now the the Apple CEO is teaming up with the Hillary Victory Fund. Apple’s VP of environment, policy and social initiatives, Lisa Jackson, will join Tim Cook at the fundraiser, according to a report from Buzzfeed. Jackson and Clinton worked together in the Obama administration when she served as the head of the EPA as secretary of state. The Clinton fundraiser is being hosted by Tim Cook as a private citizen and is not affiliated with Apple in any way, as the company doesn’t donate to political candidates and does not have a political action committee. Getting into Cook’s fundraiser will cost you a contribution of either $50,000, $10,000 or $2,700. The event will be held on August 24th at a location still to be determined.